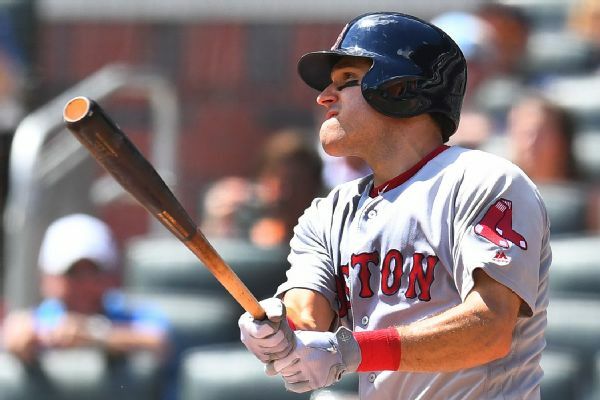 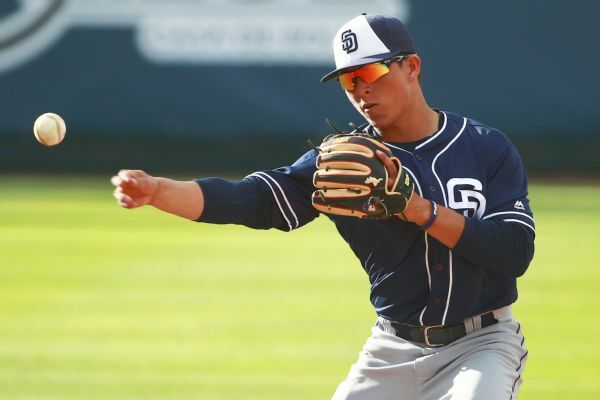 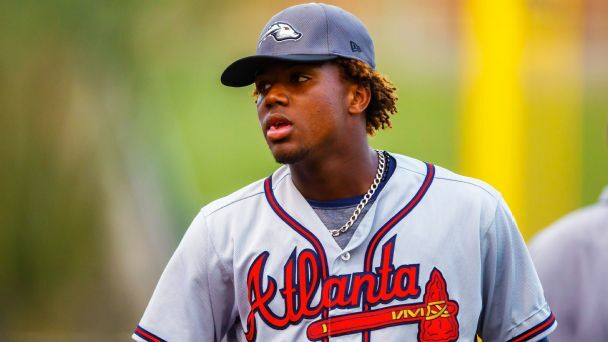 The arrival of Padres second baseman Luis Urias marks the beginning of another wave of talent coming from the prospect-rich farm system to the rebuilding big league squad. 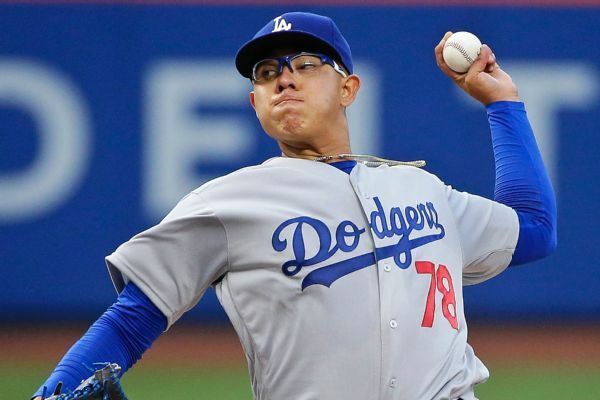 19-year-old Dodgers pitcher Julio Urias is heading back to Triple-A Oklahoma City after his MLB debut lasted only 2 2/3 innings on Friday night in a 6-5 loss to the New York Mets. 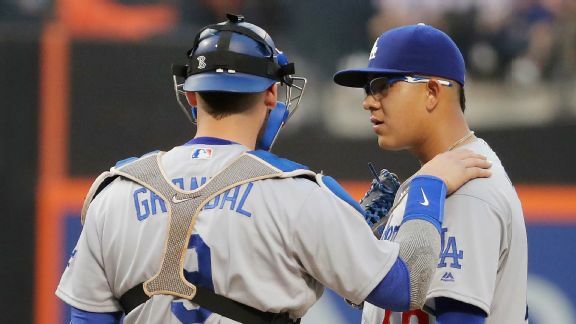 Buster Olney lays out what he saw in Dodgers rookie Julio Urias' debut, looks at Jose Reyes' tenuous position with the Rockies and has today's links.